Get integrated with the Roadmap ERP's Purchase Order module and gain the benefit of cost-effective automated procurement process for your business. 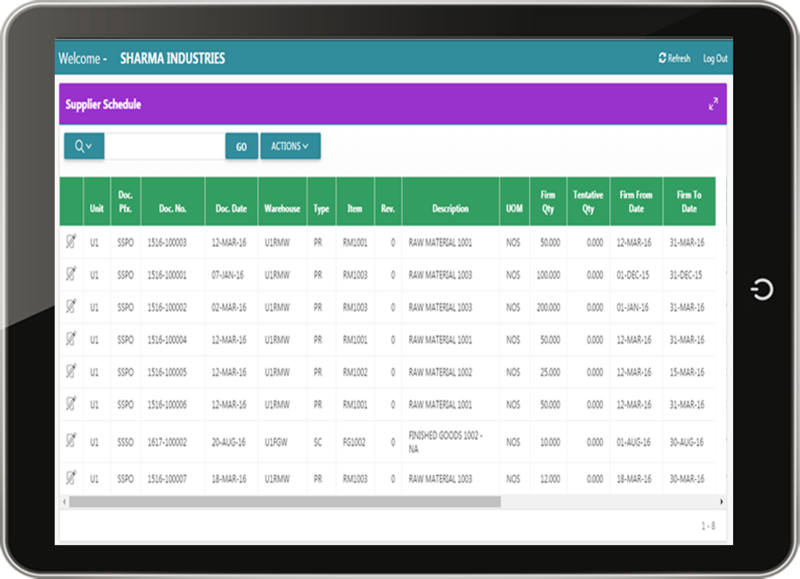 The flexible, automated module is tuned to adapt to your business structure, integrate with appropriate departments, and from there automated to monitor Levels of Stock, identify needs, raise Purchase Requests, route the Purchase Requests through your hierarchical protocol, convert the Purchase Requests into Purchase Orders, and channel the Purchase Orders online to respective Suppliers. In all that, right through the process, the PO module ensures that you achieve cost efficiency by calculating the procured products value upon its Landed Cost and by providing Supplier Performance Rating, which also reduces risk. Prompted by the Supplier Performance Rating, equip yourself with a portfolio of best in the class Suppliers available for use; and monitor Supplier performance to reduce costs, mitigate risk, and focus on never ending progress. Be advised and acquire perfect knowledge to actuate flawless Product Costing, as the buying level product cost projection of the Purchase Order module is ultimately based on the Landing Price. The generation of ASN with a QR code assigned to it, facilitates your Gate entry process by automating the Gate Entry procedures at the very scan of the QR code. This eradicates the strenuous process of data registry at the Gate Entry level. Stay free of stress, while the module, keeps your Inventory appropriately stocked, through its periodical stock verification faculty, and by automatically generating Purchase Orders in case of inappropriate Levels of Stock. 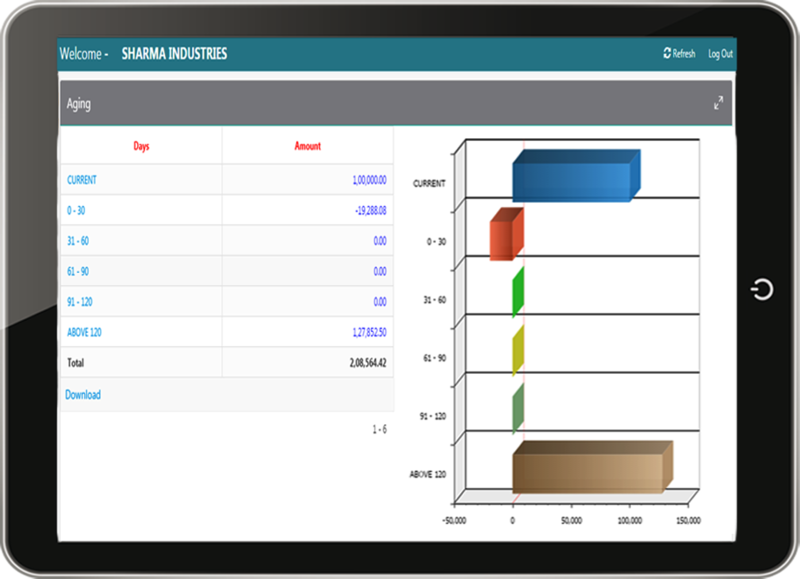 Periodically generated Budgeted Vs Actual purchases reports, gives you clarity on the real-time stature of your business and provides you the precious scope of making appropriate strategic / tactical amendments. The Supplier Portal facility offered by our ERP conveniences you by incorporating your Supplier into your Procurement procedure. 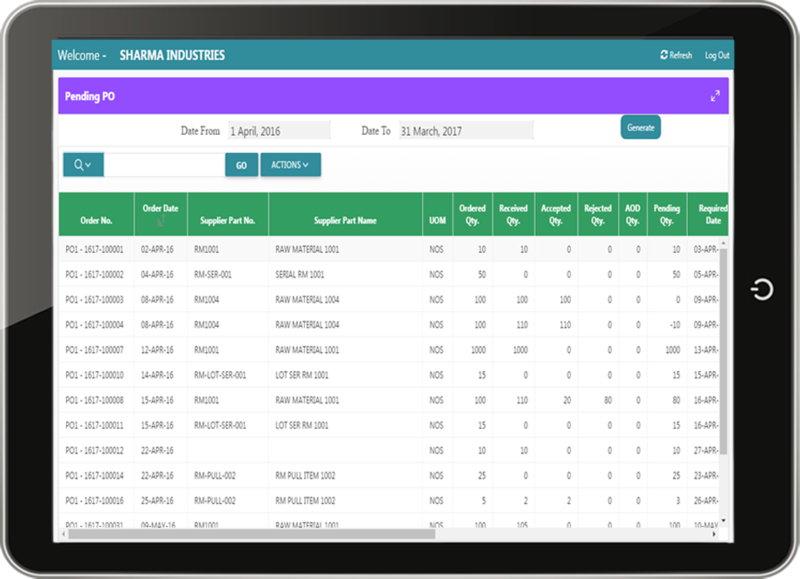 This facility shares your workload with your Supplier, by automatically updating your PO status whenever the Supplier updates the portal at his end. In the process of updating the Supplier Portal with details of the Products that he has sent to you, the Supplier generates Advanced Shipment Notice (ASN) and assigns QR codes to Products. The QR code facilitates the easy viewing of Product details just by scanning it. The generation of ASN with a QR code assigned to it, facilitates your Gate entry process by automating the Gate Entry procedures at the very scan of the QR code. This eradicates the voluminous data entry procedure, and the possibility of mistakes involved in such data entry work.